All faxes (sending/receiving) are $1.00 for the first page and $.50 for any additional pages. Faxing can be done and picked up during any of the library hours. The Barlow Library is not able to accept credit or debit cards for payment. Only cash or check, small bills or coins preferred. 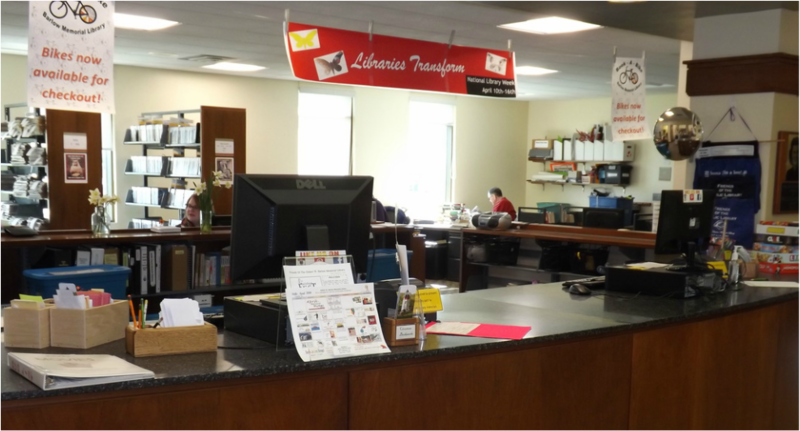 The Barlow Library does offer wireless printing from laptops and phones. Please ask at the front desk for instructions. Same charges apply.